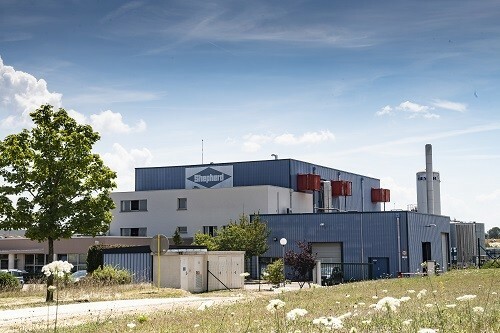 The Shepherd Chemical Company is excited to announce an $8.5MM expansion of its Mirecourt, France European operation. The projected growth path at the Mirecourt location includes the addition of a third reactor, a new warehouse, and upgraded R&D pilot facilities. Grow with customers all over the world, specifically in the areas of high performance lubricant additives, chemical-manufacturing catalysts for enhanced process efficiencies, rubber adhesion promoters for radial tire safety, and refinery desulfurization catalysts for cleaner fuels. Learn more about the local expertise and global capacity that allows the Shepherd Chemical Company to serve customers anywhere in the world. Visit the company’s website: http://www.shepchem.com.